Me, Julia, Sungwon, Alex, Sena, Layna, Tomoka and Jem went skating, when we met at the subway this day started the morning from 9:00 to 11:00 was boring and fun at the same time. It was like sooooo boring and fun!!! We had to wait there for like 1 and a half hours! We made sungy (sungwon) and Alex do break dancing and earn some money but it didn’t work so well. We played truth or dare but it was boring just boring so we waited at the ticket place for half an hour. But the awesome time came we could step on the ice cold ice and skate like the wind, we were all pretty good we steped in and started skating like pros and played tag and did races. At lunch we all ate juicy, crunchy and very salty french fries, we all decided that the cook poured a whole small pack of salt in each plate of fries. OMG!!! we where all begging for water after we ate. Todays ice was perfect it wasn’t too hard and was not sooo melted. After the skating we decided that we should take a break at world porters and play some games. 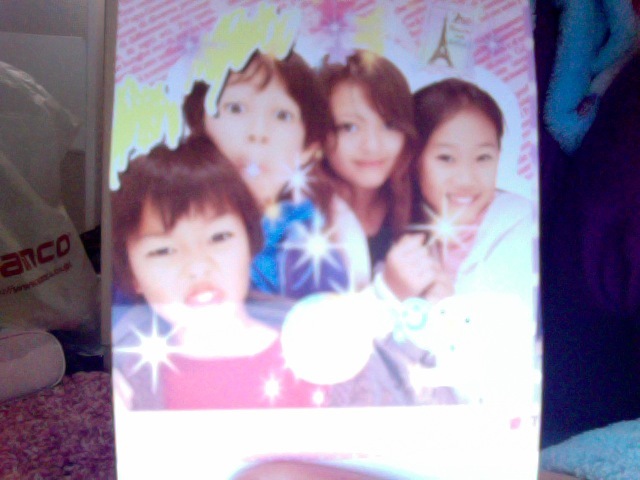 Me , Sungy ,Julia and Alex toke a picture in a machine thingy. 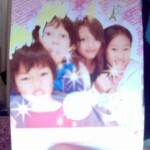 Sungy, Alex, Julia and Me!! !